With communism prominent in world politics, Mia’s Slavic language expertise was in demand. She chose to work at Stanford Library because of its technological resources. Beginning as a cataloger, she rose to department head and numerous leadership roles, including one in the monumental transition from paper-card catalogs to digital databases. Her drive to establish national standards and foster cooperation among institutions led to her being a Liaison to the Library of Congress. Mia’s accomplishments earned her the esteemed title of Emerita. 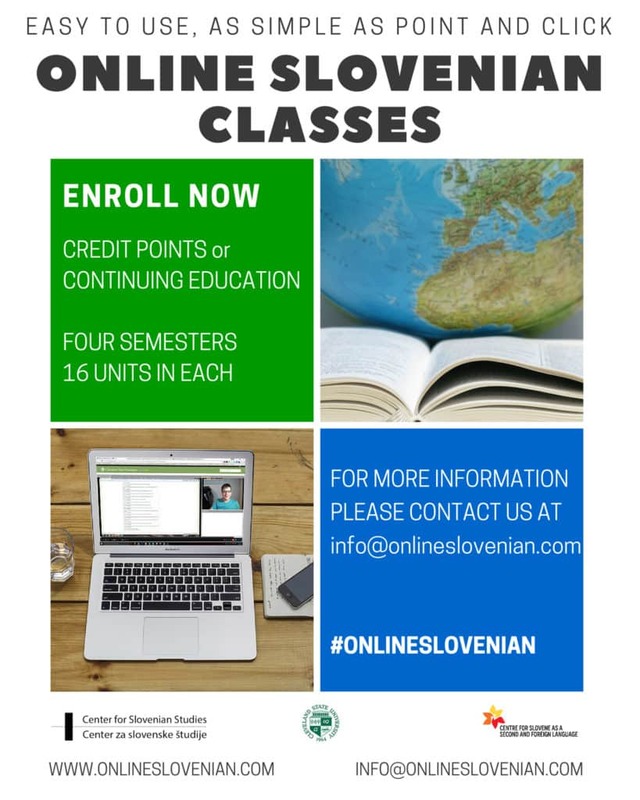 After she retired, Mia wholeheartedly devoted herself to designing and teaching Slovene courses online and in San Francisco at Club Slovenia. In 2018, with the support of ASEF, Zvonko Fazarinc, Jure Leskovec, and the University of Ljubljana, Mia played a vital role in establishing Stanford’s first Slovene Language program and was appointed to a professorial position teaching graduate and undergraduate students. Mia’s wisdom, grace, and work ethic affirm the phrase, “Behind every great man is a great woman.” Her late husband’s pioneering achievements wouldn’t be possible without her. Her own achievements include overcoming wartime adversities and cross-cultural challenges, helping to foster humanity’s collective knowledge, and earning the respect of the community — which she continues to support by hosting visitors, reading at church, sharing culture with students, and applying her expertise to organize the club’s library. ASEF Distinguished Sponsor, President of Slovenia Borut Pahor welcomed the attendees of the 2019 Gala and recognised the value of foundations’s activities promoting educational, cultural, and economic cooperation.